Kerry Washington is known for playing badass women. Even in real life, she seems tough as nails. But when she returns home from work to her family, she is a loving mother and a carrying wife. But we would have never thought that Washington is a mother because she has always been extremely secretive about her private life. 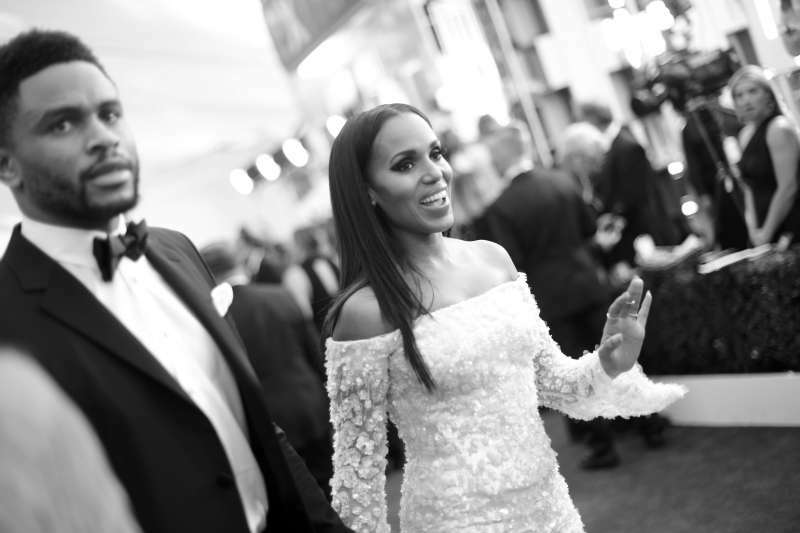 Last year, Kerry spilled the beans in one of her interviews, where she admitted that she is a mother of three. She talked about how the recent work affected her motherhood and urged parents to see it. 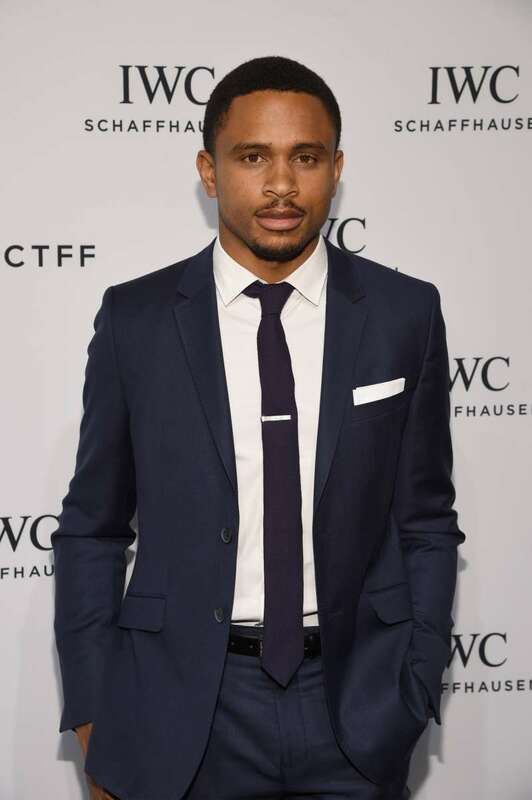 Washington actually has 2 biological kids with Asomugha. The third child is her husband’s son from his previous relationship. Kerry has grown to love him as her own so that’s why she stated that she has 3 kids, not 2, as the interviewer suggested. However, it’s not surprising that he made a mistake as we know very little about the actress’ private life. But if you want to see how her kids look like, we have a special treat for you. Recently, a rare photo of Washington’s family appeared on the internet and we have to say her kids are so adorable! In 2016, there were rumors that Kerry and Nnamdi are splitting up but the actress refused to give any comments about it. If I don't talk about my personal life, it means I don't talk about my personal life. And trust us, you don’t want to mess with Kerry!